The significantly reduced base clock rate and TDP allow the mobile RTX 2080 to fit into a wider range of gaming laptop designs. Fortunately, memory bandwidth and number of CUDA cores remain unchanged. When Nvidia unveiled the GeForce RTX series for laptops at CES 2019, core details such as CUDA count, clock rate, memory clock rate, and RAM were all kept under wraps. 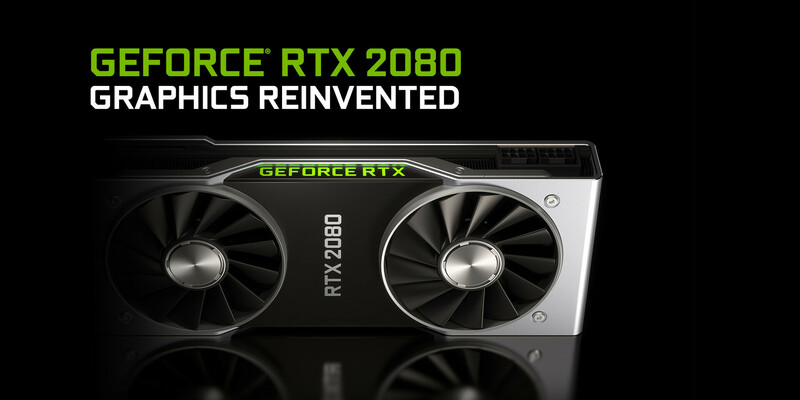 Now that we're on the eve of its launch (Jan. 29), Nvidia is ready to reveal the official specifications for the RTX 2060, Max-Q RTX 2070, and Max-Q RTX 2080 for laptops. The Nvidia table below shows dramatically reduced clock rates for the Max-Q RTX series when compared to their desktop equivalents. The RTX 2080 Max-Q, for example, has a clock rate ranging from 745 MHz up to 1095 MHz compared to 1515 MHz to 1710 MHz on a standard desktop RTX 2080. The wide deltas can be observed on the RTX 2070 Max-Q GPU as well. RTX-OPS and Giga-Rays per second have also been reduced across the board. Meanwhile, CUDA count and memory clock rates for these Max-Q RTX chips look to be identical to their desktop equivalents. The lower core clock rates are accompanied by lower thermal envelopes to support a wider range of laptop form factors much like on the Pascal Max-Q series. Unfortunately, this also means that some RTX laptops will be measurably faster than others depending on how OEMs choose to implement the same GPU. As an example, a super-thin laptop with GTX 2080 Max-Q may be slower than a larger laptop with the same GPU if the OEM chooses to run it at the base clock rate only. As for the full-power RTX 2080 for laptops (non max-Q), it will also be slightly underclocked when compared to the desktop reference but with the ability to run at over 150 W if desired for more performance. The Alienware Area-51m, for example, will run the full-power RTX 2080 mobile GPU at 180 W in order provide a performance level closer to the desktop RTX 2080 reference. Laptops launching with GeForce RTX graphics will be available on January 29. Expect a deluge of reviews by media and YouTube personalities starting this week. We'll also be posting our benchmark results on the first RTX gaming laptops in the next few days.